Updated Tuesday March 26, 2019 by Bob Hinkle. 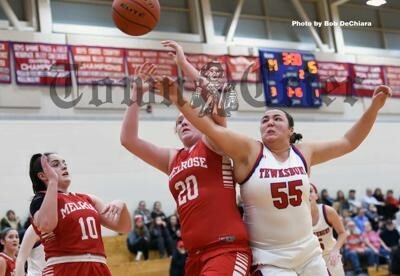 Tewksbury HS Girls Varsity Basketball Team is hosting a basketball clinic again this year for 3-9 graders. See attached document for details and to register.